Subscribe for Updates Via Email! 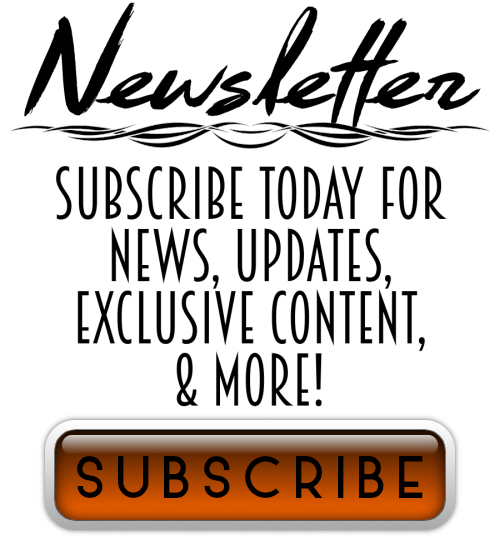 Enter your email address to subscribe and receive notifications of news and updates by email. Do you use an RSS reader?